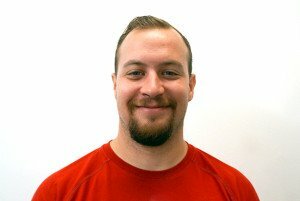 Austin Both is a Sports Performance Coach and also serves as the General Manager at Athletic Lab. Austin earned a Bachelor of Science degree in Human Performance with a concentration in Exercise Physiology from the University of Tampa in 2017. Austin earned his degree after completing his enlistment with the U.S. Army as an indirect fire infantryman. Austin completed internships with Saddlebrook Sports Performance and the University of Tampa before entering the mentorship program at Athletic Lab. Austin serves as an assistant performance coach and sports scientist for the North Carolina Courage women’s professional soccer team. 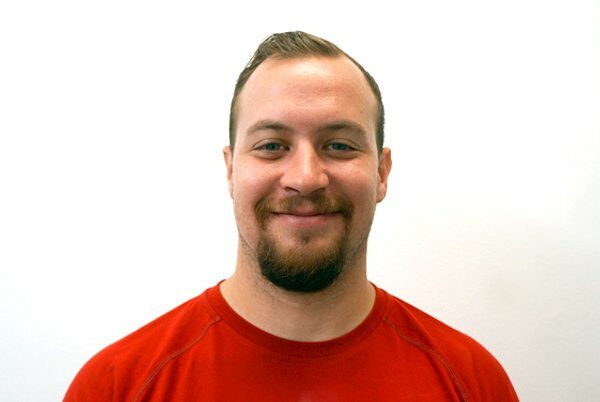 Austin is recognized by the National Strength & Conditioning Association (NSCA) as a Certified Strength & Conditioning Specialist (CSCS), a Level 1 Sports Performance Coach from USA Weightlifting, a Certified Personal Trainer (CPT) from the National Academy of Sports Medicine (NASM), and has earned his Track & Field Technical Certification from USTFCCCA.